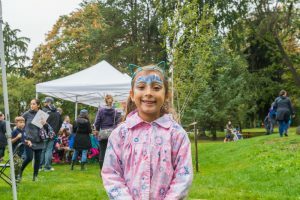 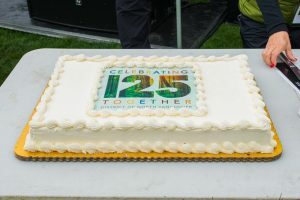 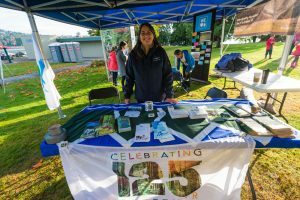 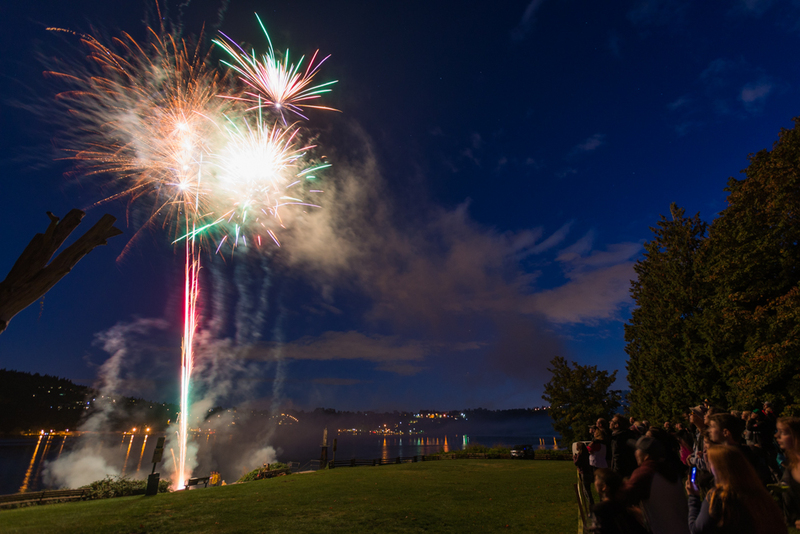 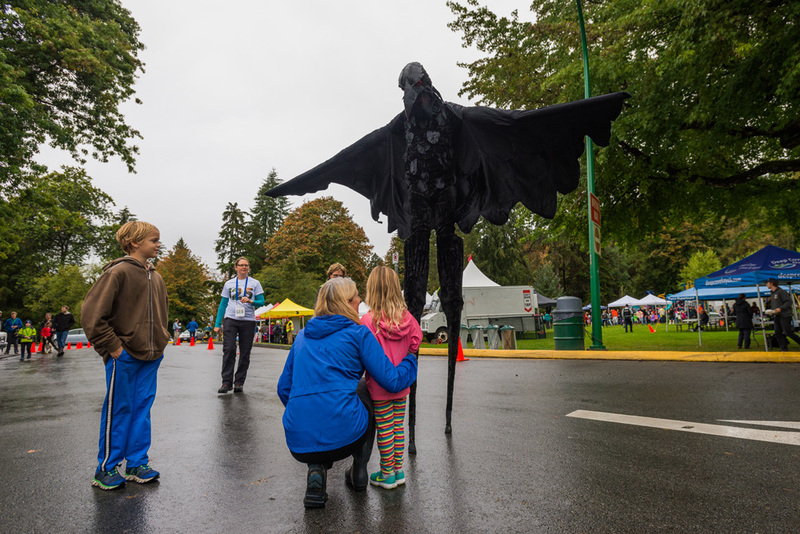 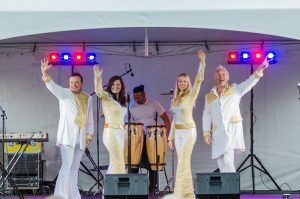 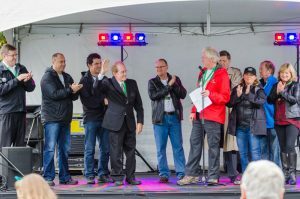 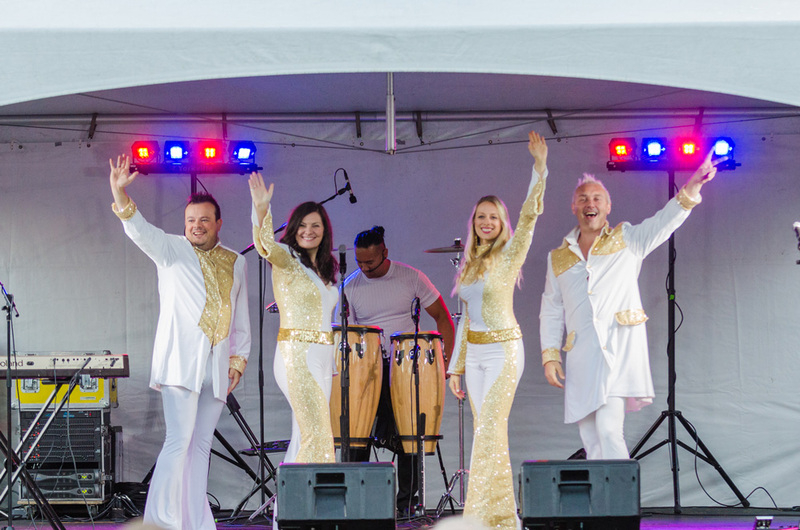 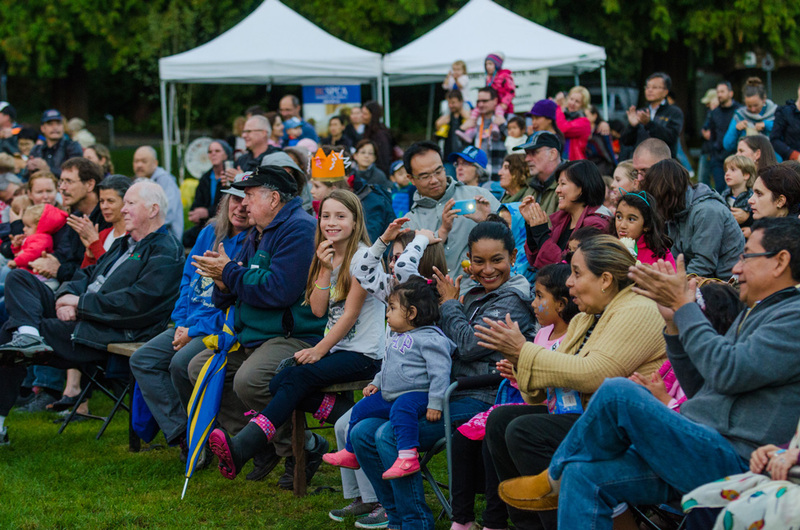 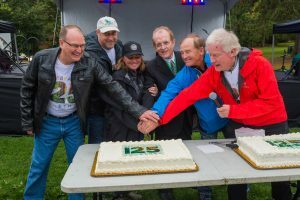 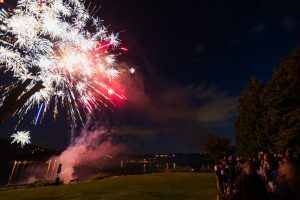 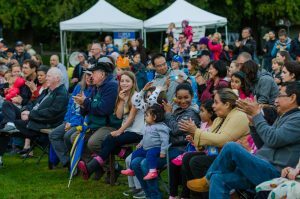 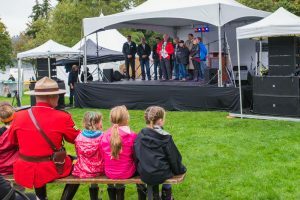 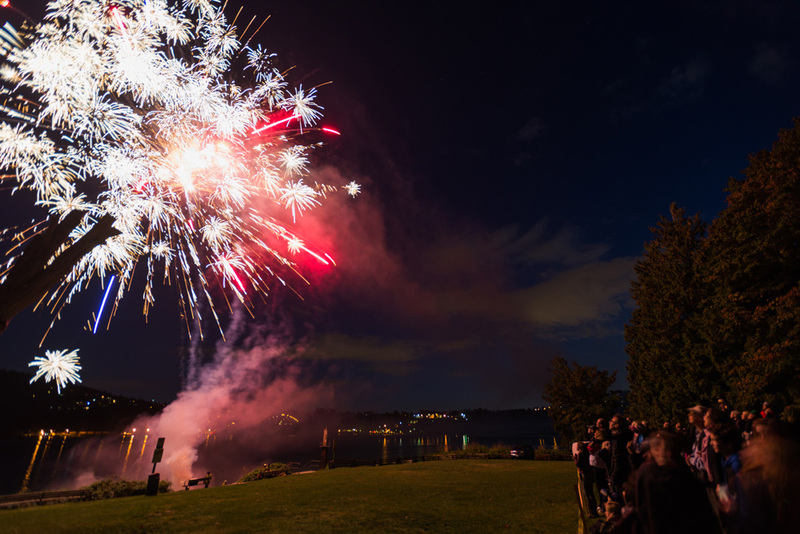 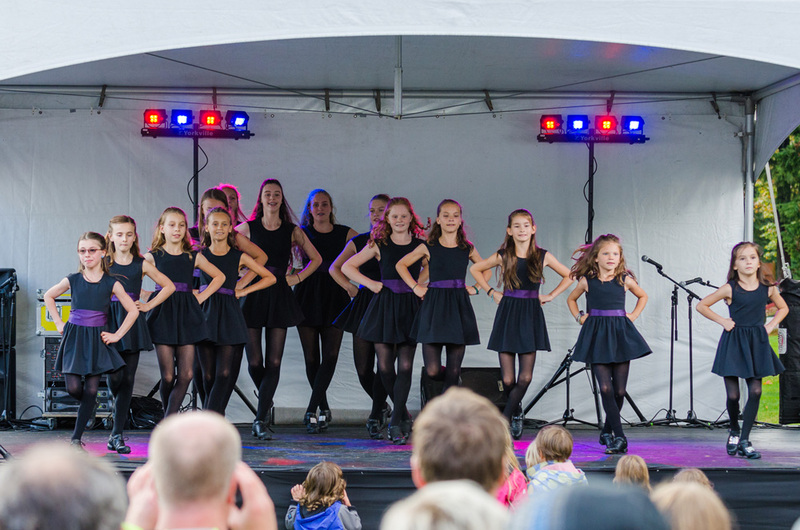 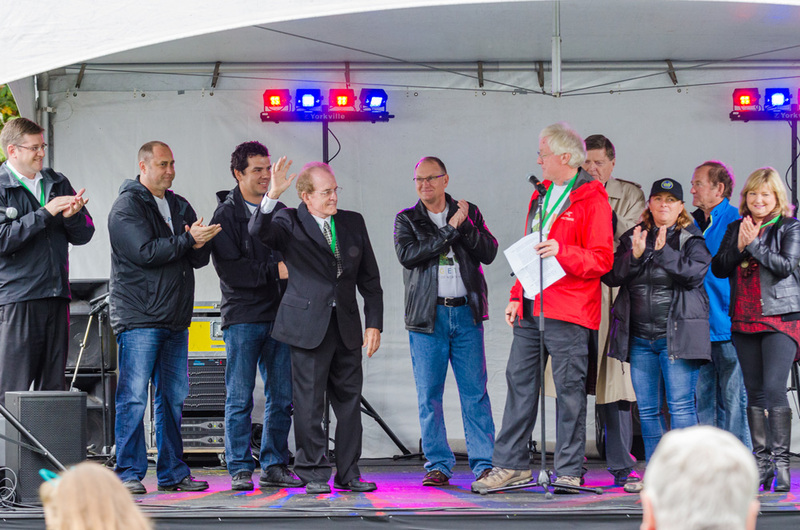 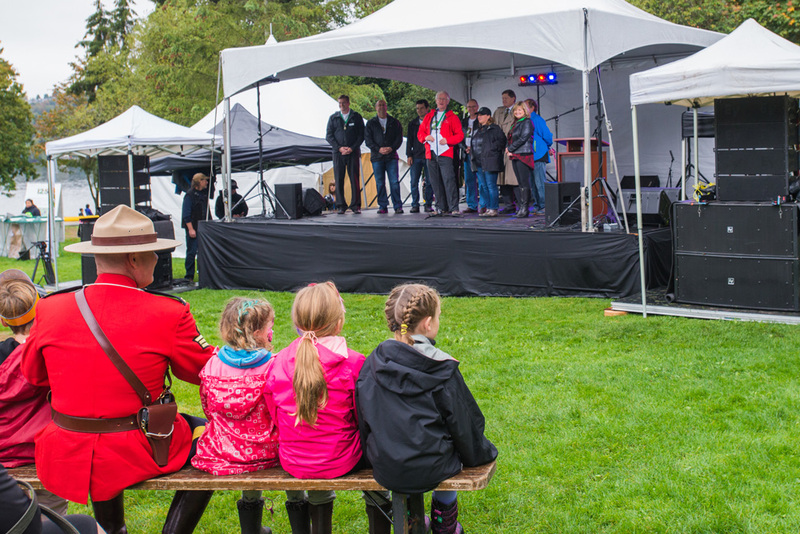 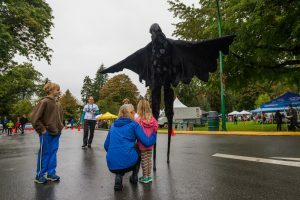 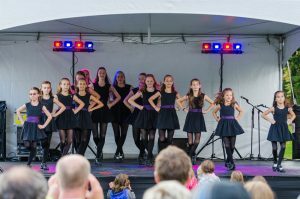 The District of North Vancouver, BC celebrated their 125 year anniversary in the Fall of 2016 at Cates Park. 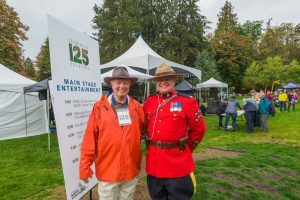 I spent the day wandering the park and capturing moments of various attractions and guests that attended the event. 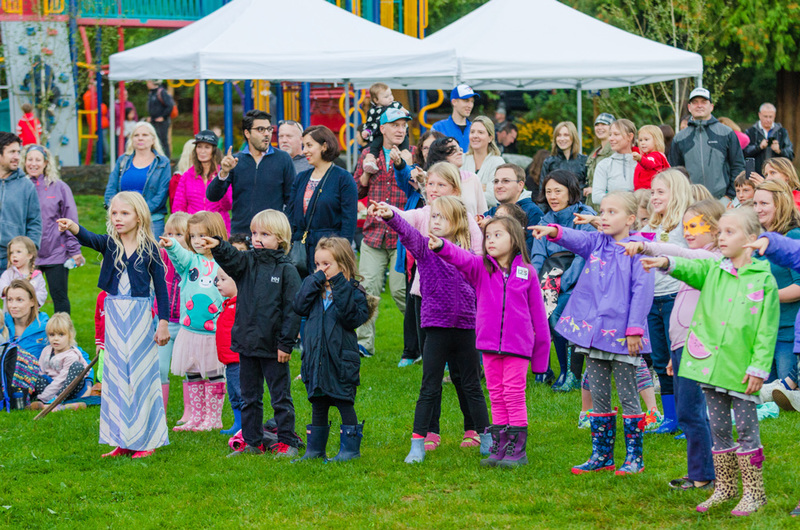 There was a great turnout, the weather changed from rainy to sunny within a few hours and everyone had a great time. 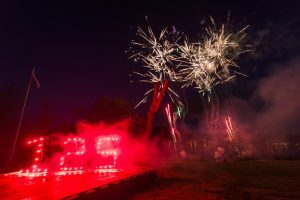 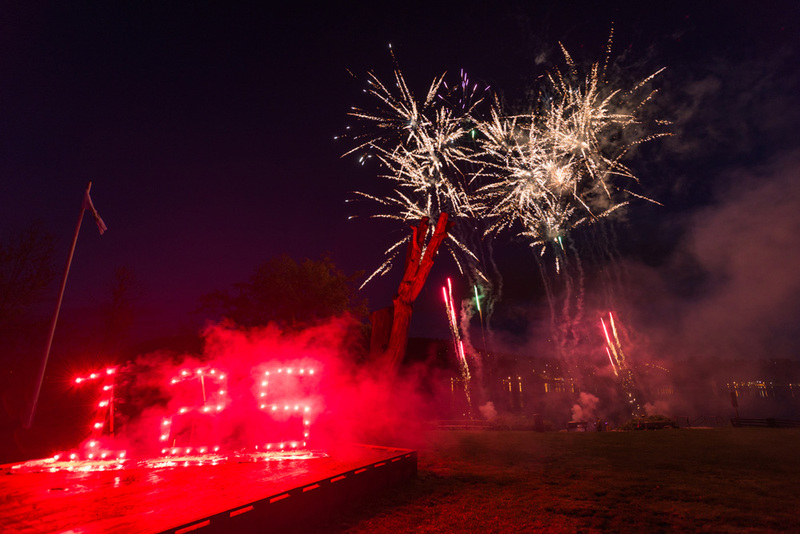 The anniversary party had several fun activities throughout the day including face painting and crafts for the kids, a comedy act, several musical performances and some fantastic fireworks to end the night. 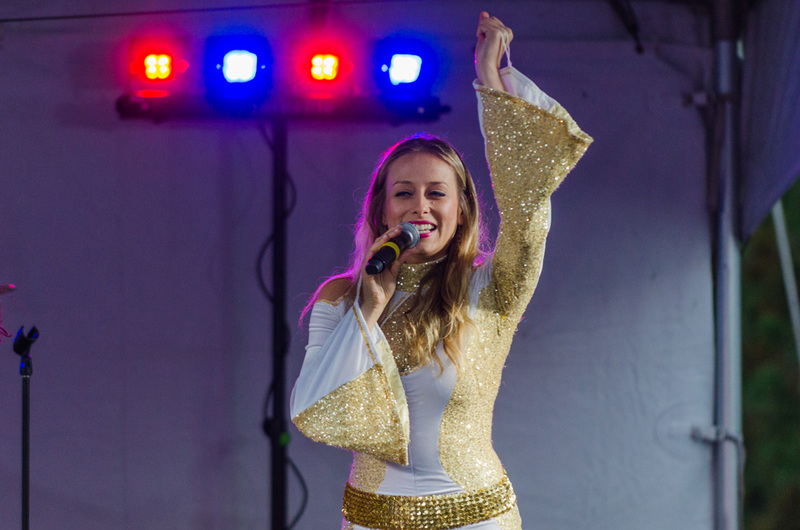 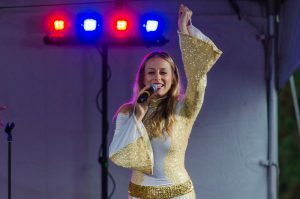 Learn more about event photography.